Fortis, Heavy Duty Mechanical Division provides a full range of mechanical service, repair and maintenance on heavy construction and mining equipment, both Underground and Surface Mobile Equipment. 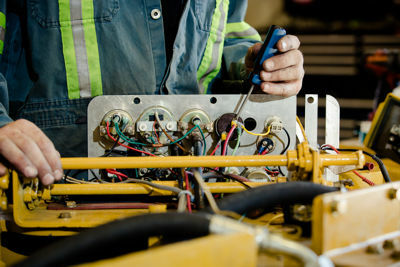 Whether you need an emergency call out for repair or crew of mechanics to work shutdowns we are committed to meeting our client's needs. We have extensive experience working with mining equipment and know what it takes to get the job done safely.